You are currently browsing the archives for the tag 'atsuko kudo'. 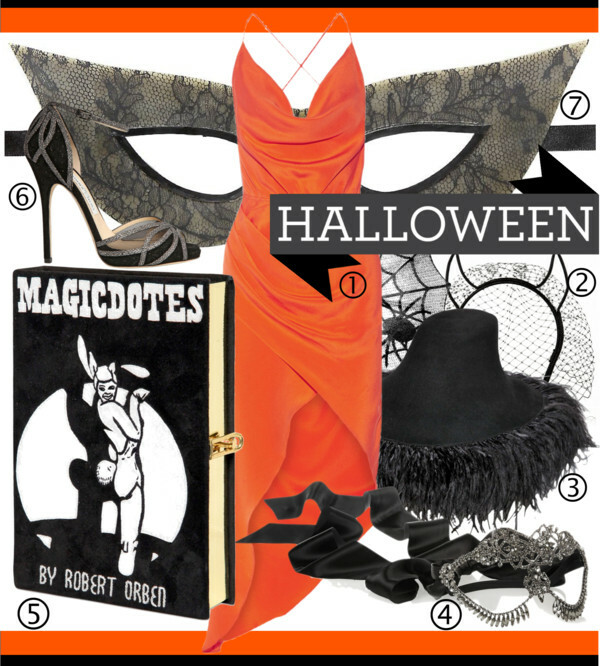 Are you looking for a last minute F/W 2014 spooky makeover? One thing is for sure, stylish wicked witches and storybook princesses are hitting the streets in Lanvin, Jimmy Choo and Olympia Le Tan. Channel your favorite alter-ego in this selection of must-have pieces!